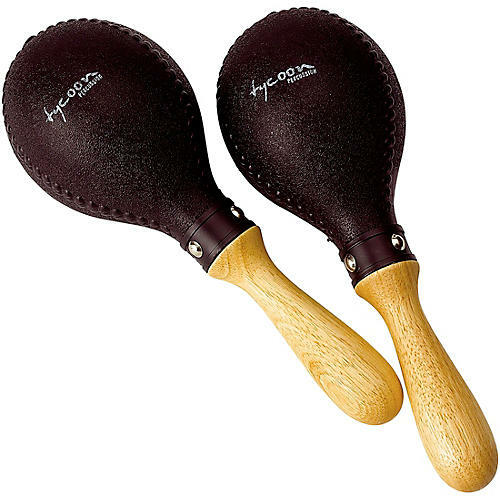 The TMP-B Black Plastic Maracas are offered in matching pairs consisting of one high and one low pitch. These maracas are designed to cut through in all styles of music including Latin, pop, rock and all other genres. If the double black are just too menacing but you want something that disappears under stage lights.